Every year around 3,000 people in England are admitted to hospital after slipping on snow and ice. Many serious injuries occur when homeowners slip on their own property. According to the Royal Society for the Prevention of Accidents (RoSPA), many homeowners suffer falls on their own driveways. In Wolverhampton, efforts are underway to help homeowners reduce the risk of a nasty fall this winter. Jet Wash Seal, a specialist exterior cleaning company, is leading the way. It is urging Wolverhampton homeowners to follow important safety advice to protect themselves during extreme weather. 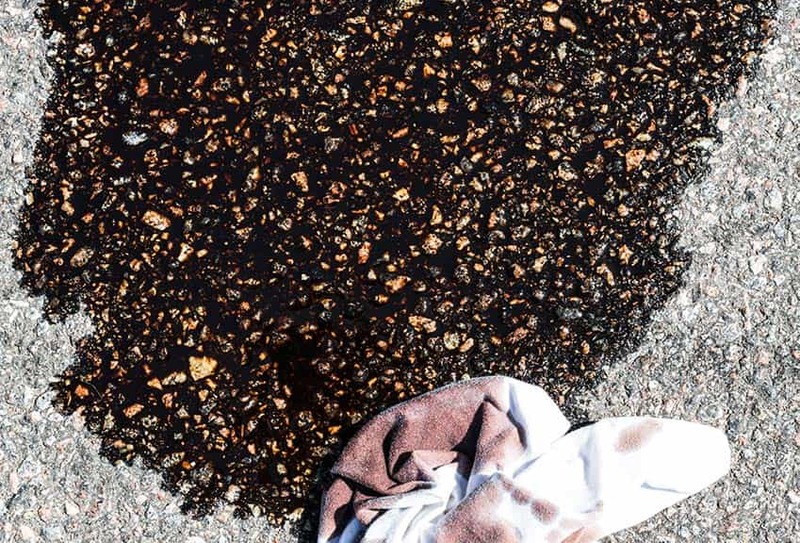 As well as advising homeowners to get their driveways professionally cleaned to remove dangerous debris such as weeds, moss and algae, Jet Wash Seal is echoing some of RoSPA’s additional safety advice. Jet Wash Seal says sturdy footwear with a good grip should always be worn and that homeowners should take care not to rush when getting in or out of the car. In the event of heavy snow, Jet Wash Seal says Wolverhampton homeowners should follow RoSPA advice and limit the number of times they go out. The elderly, frail or those with limited mobility are advised to ask a friend or neighbour to fetch shopping. In cases where a homeowner has to leave the house, Jet Wash Seal says they should plan a safe route and avoid areas that have not been cleared of snow and gritted. Homeowners should also take care to wipe their feet before entering a home to prevent slips and falls indoors. 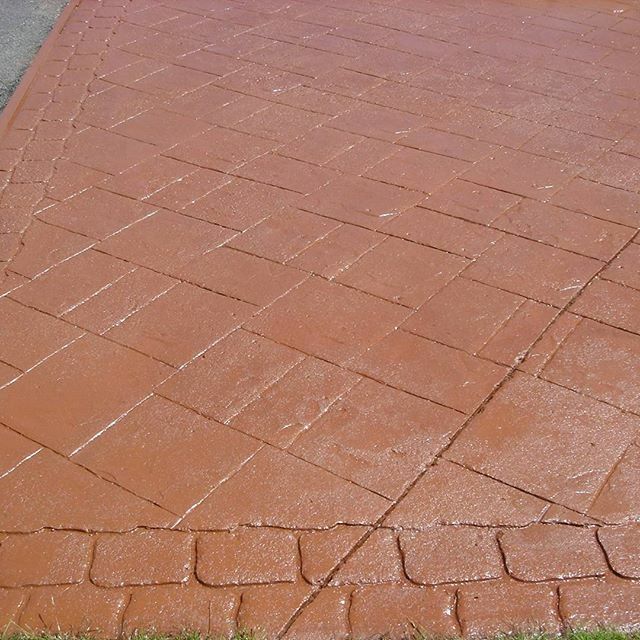 Jet Wash Seal cleans and seals block paved driveways. It also carries out pressure washing and refurbishment work on imprinted concrete, tarmac and traditional paving slabs. To find out more about Jet Wash Seal’s winter services for Wolverhampton homeowners, visit www.jetwashseal.co.uk, email [email protected] or call 01902 655 499/07754 405 080.